There are numerous processes taken into account with managing a warehouse. All of which need to work in a coherent and efficient way. 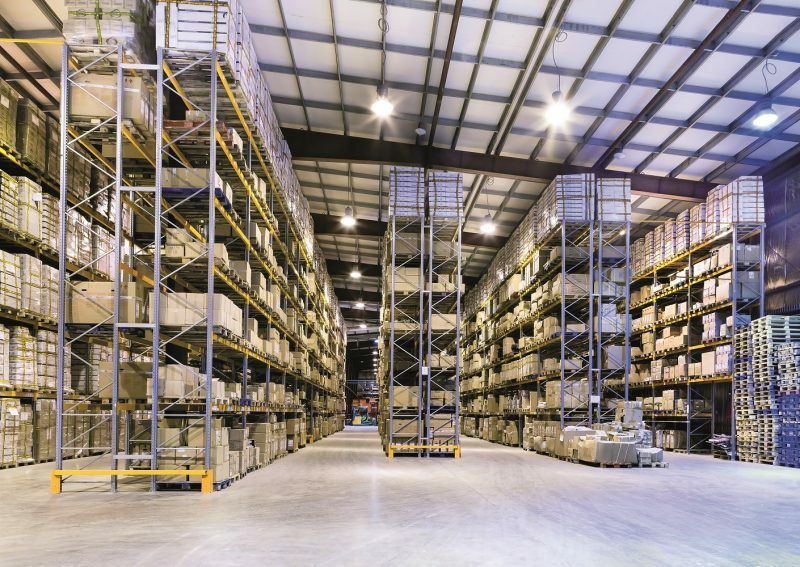 Warehousing is responsible for management of one of the largest company assets, the inventory, and is the practical component in the exchange of goods effecting the overall running of the company. Evo-supply has taken this into consideration. 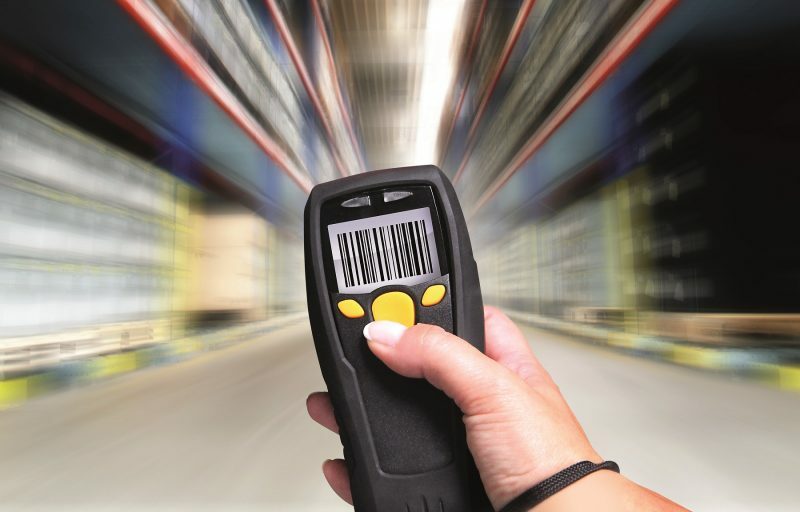 Evo-Supply warehousing allows you to run a manual or more modern scanning picking technology. Multiple Warehouses and subdivisions of Zones and Bins. Multiple operational options to maximise the efficiency of the warehouse. Multiple picking options for choice of stock. Flexible use of bins for items. Management of products that have varying carton sizes. Support for palletisation when offloading containers. Integrated checking of picked orders to build pallet and box quantities and provide packing lists. Flexibility to replenish all pick faces or satisfy immediate requirements. Log failed picks with reason codes. Stock classification with the ability to exclude available stock figures.